Coachella Valley's Newest Music Festival with Camping! California Country is where it’s at! 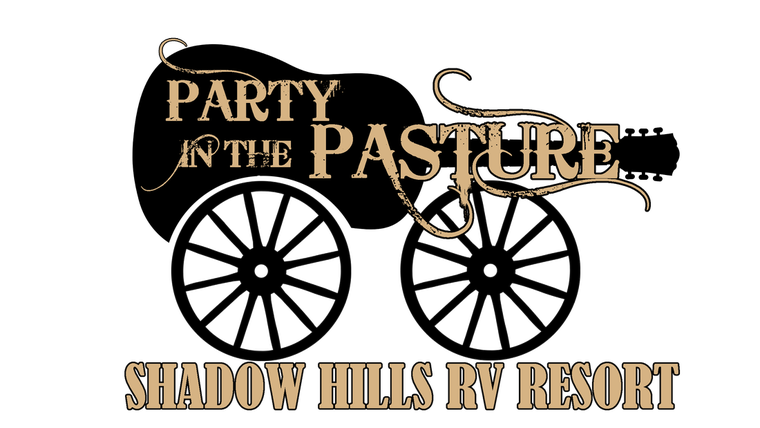 Party in the Pasture is four days of RV, Tent Camping, Live Country Music and just plain fun! Featuring the rockin’ country sound of musician/songwriter/actor Jason Charles Miller on Saturday and the honky-tonk styling of Ben Dukes on Sunday. Southern California's top country bands will keep The Party going, along with Ry Bradley, winner of the Coachella Valley 33rd Annual Country Showdown and many of its finalists. 23 bands and counting will Party in the Pasture with you! Tickets are selling fast, get your spot at Party in the Pasture today! 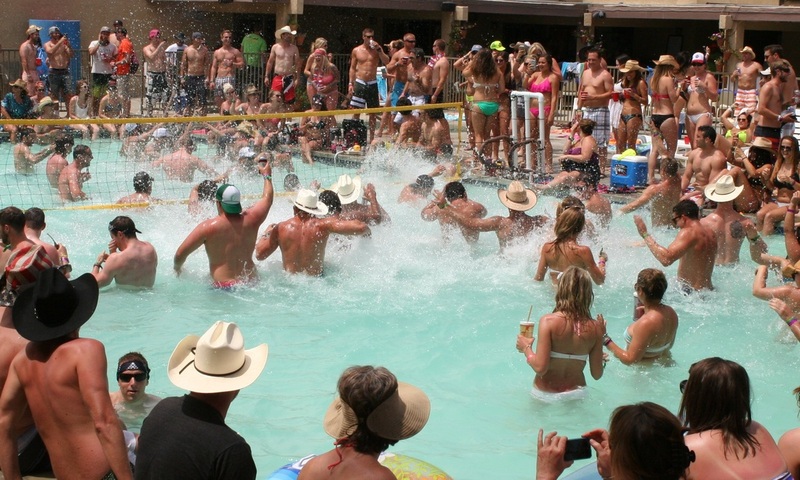 Monster Hay Bale Pool Party "Country Style"
Reserve your spot at Shadow Hills RV Resort! Remember to select 4 nights. Our guests from Stagecoach had so much fun that they demanded more! Here is why we are hosting Party in the Pasture: See video below.